We'll be pleased to welcome your visit to our warm and comfortable offices. Haverstock Funeral Home and Cremation Services was designed to be unlike any funeral home you've ever seen; it's truly a one-of-a-kind place. We invite you to come in and see for yourself how we're revolutionizing the way you think about funeral service. 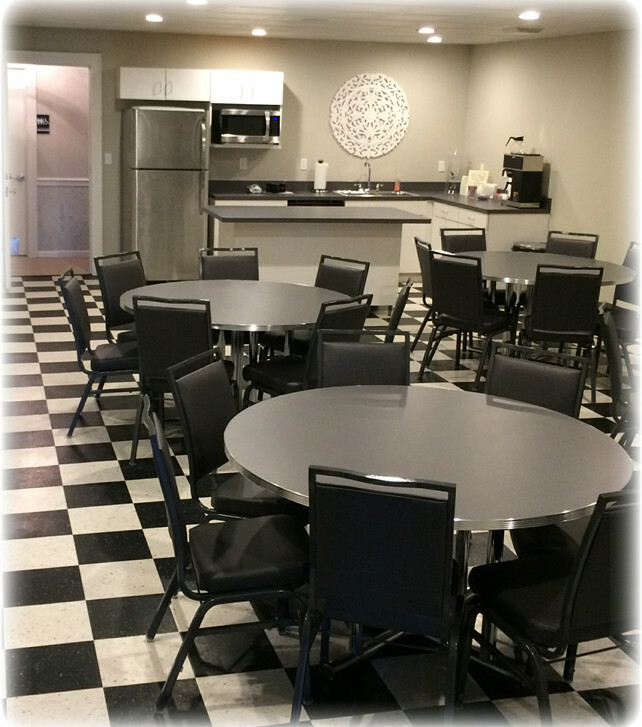 Ask us about using Cafe Haverstock for your luncheon after the service. We also have a menu to pick from for your convenience.